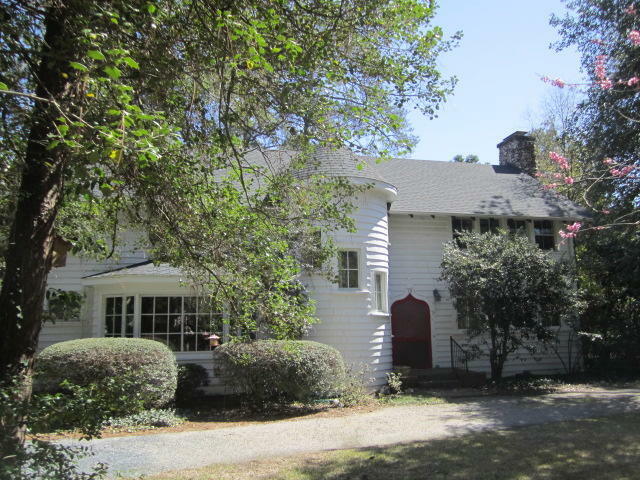 For those of you who have wondered about the castle like home on Village Green East, now is your opportunity to own a part of history of Olde Town in Pinehurst. This classic villa like home has a welcoming two story turret that ushers you into a space of time gone by. The front entrance has character and beauty rarely seen in new homes. The house has five bedrooms and four and a half bathrooms with a library, living room and dining room and workshop. The grounds are beautifully manicured and sit on the most sought after location in Pinehurst. The house needs updating to bring it back to its original splendor but could be a showplace once again.